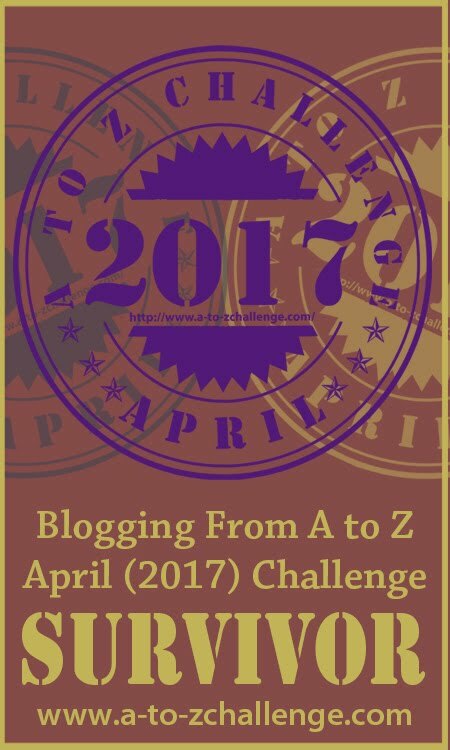 At first I was a bit overwhelmed with the new A to Z format as this was my second A to Z and I had forgotten most things I learnt last year anyway. The reason I wrote about “Fact or Fiction-Family Stories” is because I had been meaning to put in writing all the stories I had been told so my children and grandchildren could read about their ancestors. I felt the pressure of writing every day for a month was just what I needed to get the job done. What I didn’t realise was the amount of time it would take to verify the stories and also the fact that I would not find all the answers. I was surprised and touched when a fellow blogger, Anne Young, found some extra information for me. 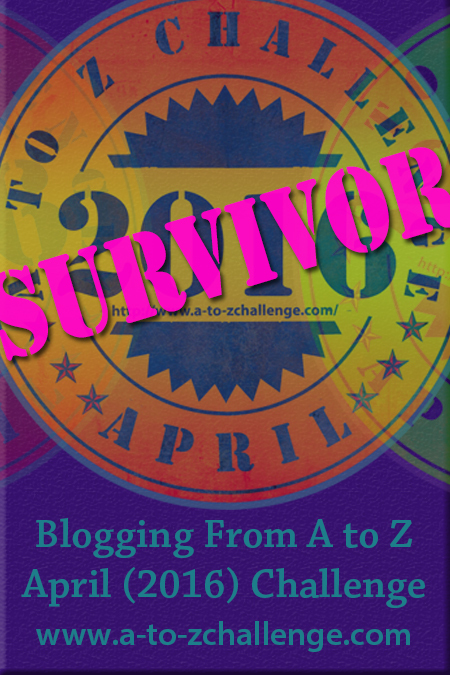 Most people who commented on my blog were people I had met in last year’s A to Z. There were a few new ones and although I didn’t write with the intention of having a following it was rather exciting to read their comments. I tried to comment on their blogs as well but if I missed anyone I’m sorry. Researching took up so much time. 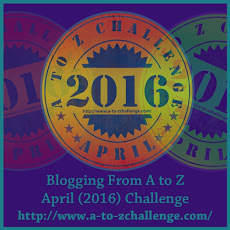 I’m hoping to do the A to Z again next year. If I do family history it would be the time before they all left Great Britain. I am not sure it would be as interesting as I have so little information. The big discovery when doing this year’s blog was “Trove”, where I was able to read about my ancestors in Australian newspapers, in amazing detail. My biggest discoveries were about my two grandfathers about whom I knew practically nothing. From discovering Walter Hall had been married before and was a keen Aussie Rules player in his youth to reliving the last minutes of the life of John Price I felt a bit closer to both of them. As for the mysterious Reuben Benjamin I found why his family turned their backs on him. I am especially thankful I live in an age where I don’t have to give birth to ten children or depend on a man for survival. My husband found my continual absences in April somewhat perplexing but was somewhat mollified by some research I did of his family tree. A lot still remains to be done on his side but for now I am taking a rest from family history and returning to a normal life. 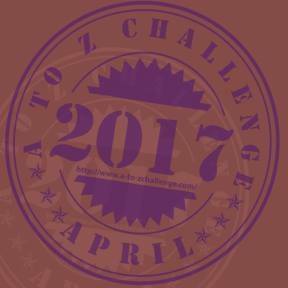 Thank you to the organisers of this year’s A to Z. For me it worked well and I would be happy with the same format next year.